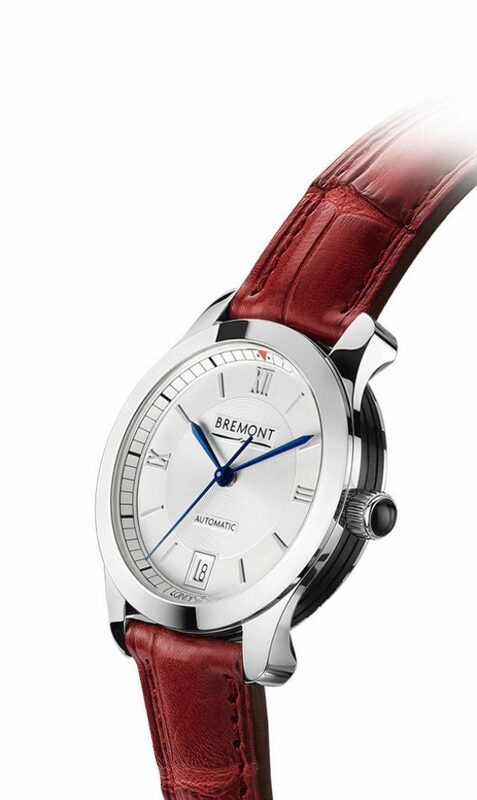 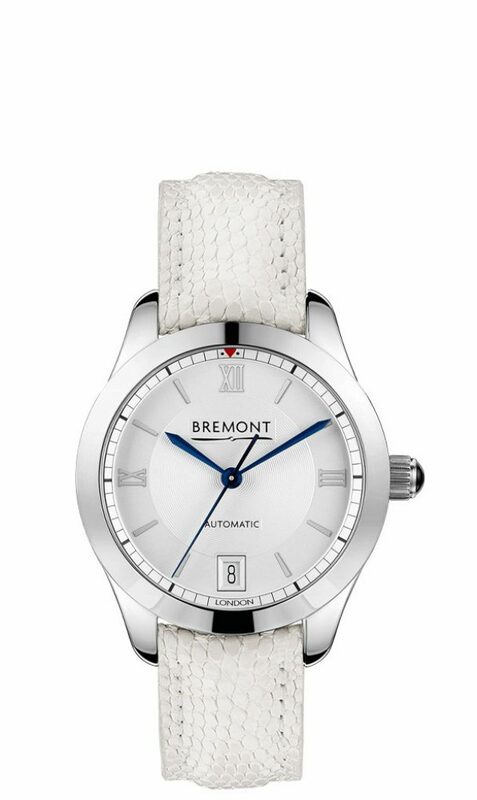 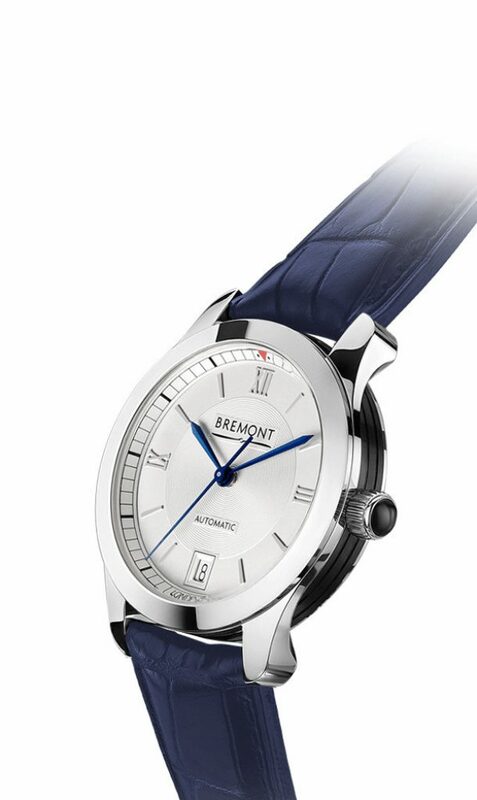 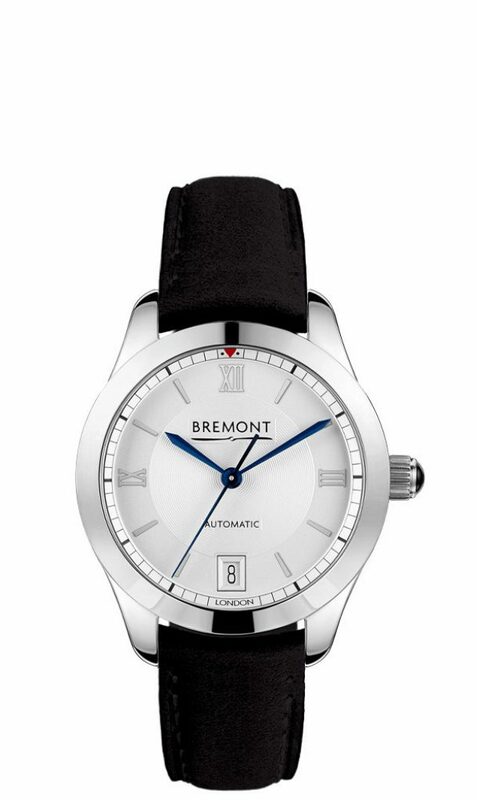 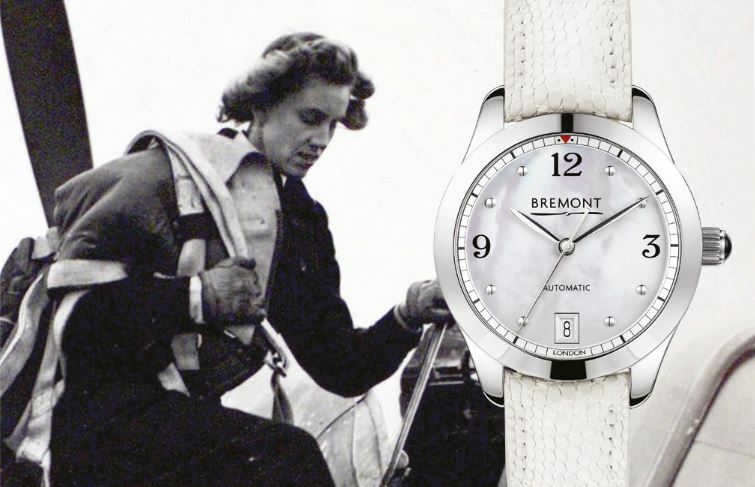 Bremont is refreshing its collection of ladies’ mechanical chronometers with the introduction of the new Bremont SOLO-34. 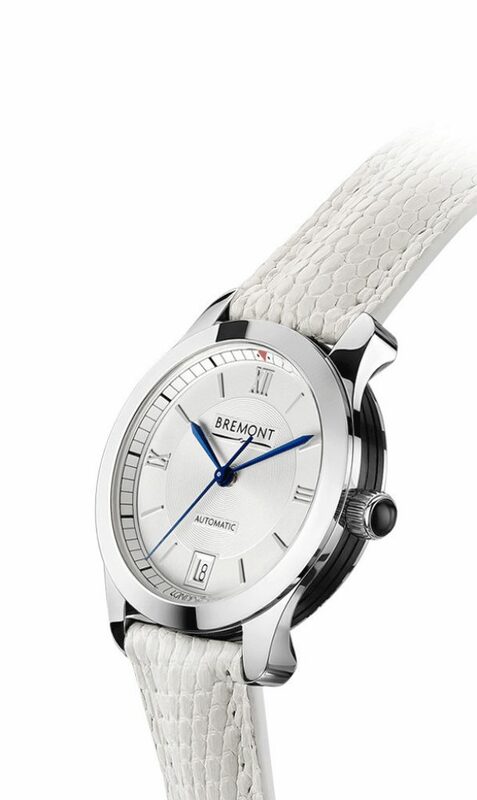 Building upon the continued interest in the women’s range, the brand has redeveloped the elegant timepiece in a slightly larger 34mm case size. 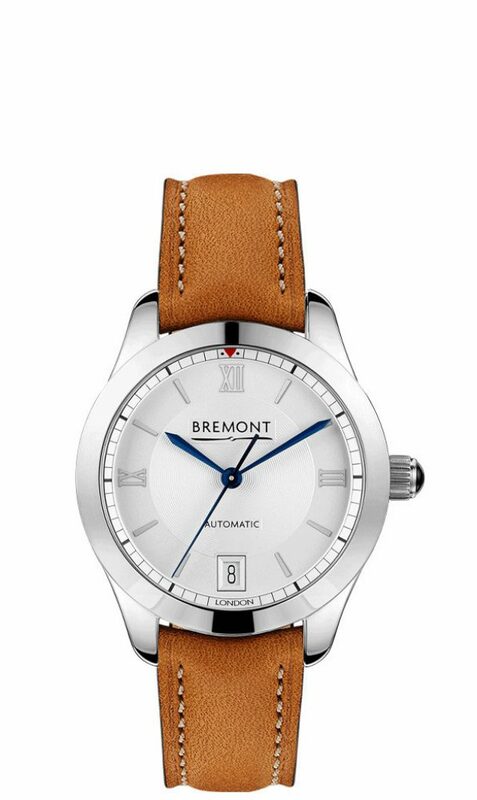 The beautifully finished BE-92AV automatic movement, with 42-hour power reserve, can be seen through the open case back and is housed in a 34mm case that is a little over 10.5mm in thickness. 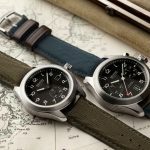 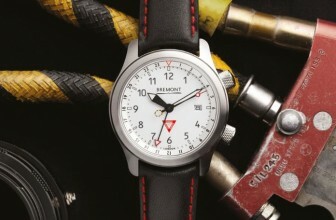 The watches are manufactured using Bremont’s trademarked Trip-Tick® case construction and, as with other core collection timepieces, the polished SOLO-34 steel cases will undergo a similar hardening treatment to 2,000 Vickers. 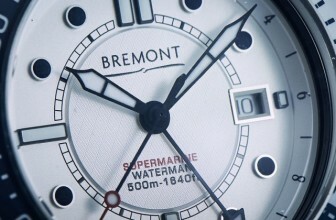 Originally inspired from a technique used widely in the aerospace industry, the signature coating provides high impact resistance whilst maintaining its polished surface finish. 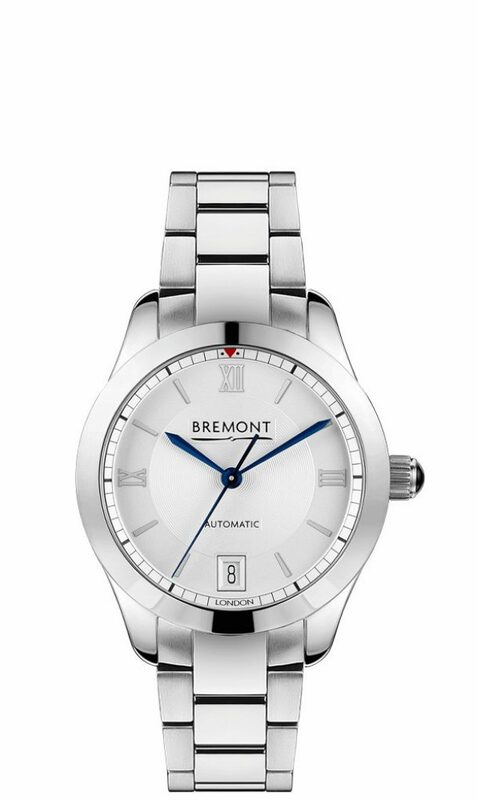 The convex sapphire crystal is treated with nine layers of anti-reflective coating applied to both sides of the glass for increased legibility. The high standard of finish and attention to detail can be seen in the meticulous machining of the three-part cases which take considerable time and skill to apply. 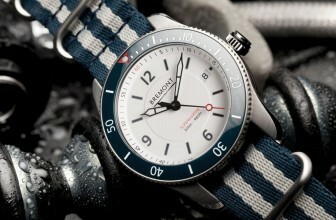 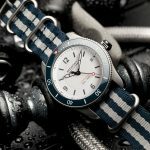 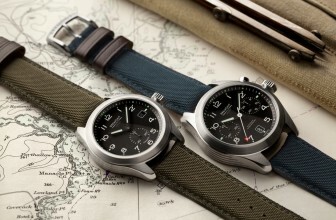 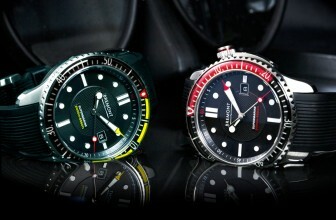 The SOLO-34 range of watches will be available on a variety of straps as well as a polished stainless steel bracelet. 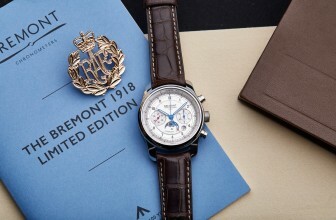 Please enquire in store if you’re interested in further information about this particular timepiece.